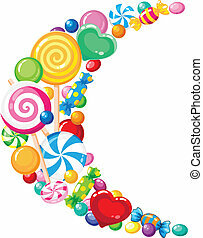 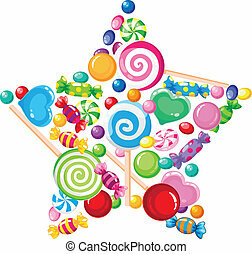 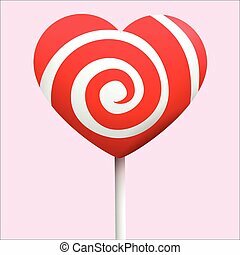 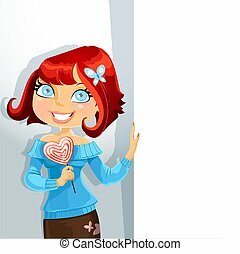 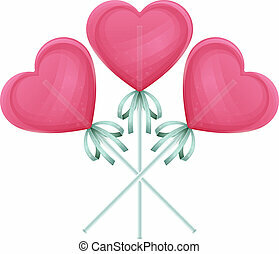 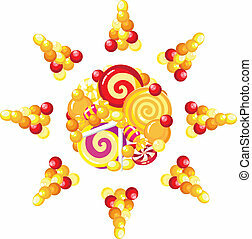 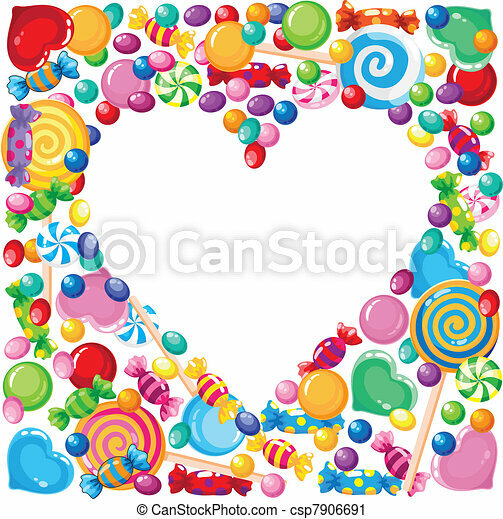 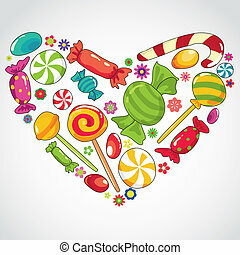 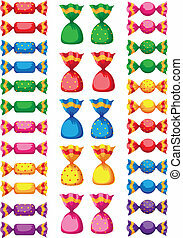 Illustration of a candy heart. 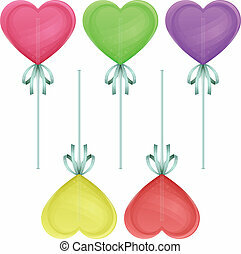 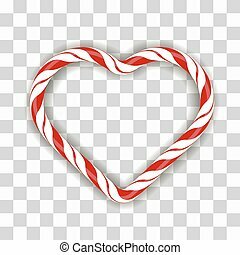 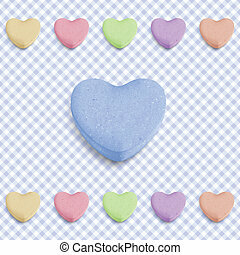 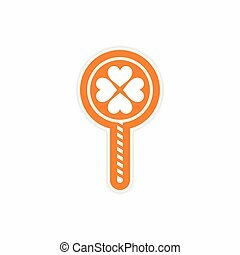 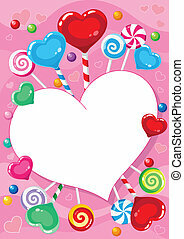 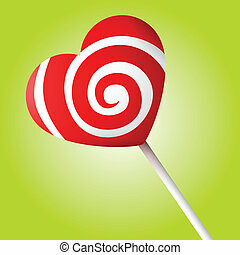 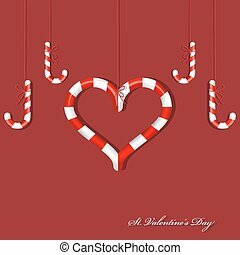 Candy heart isolated with red white colors and green background. 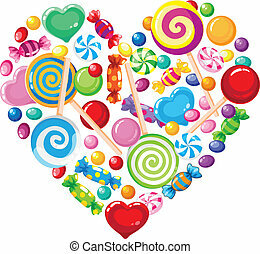 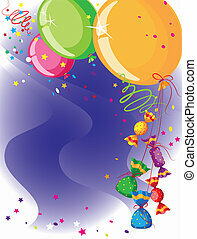 Good mood with love! 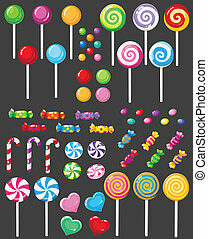 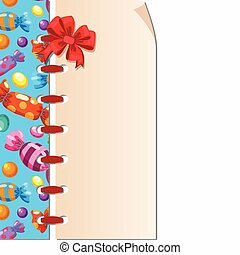 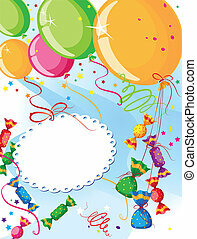 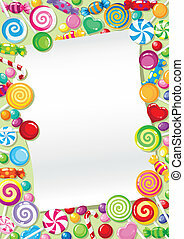 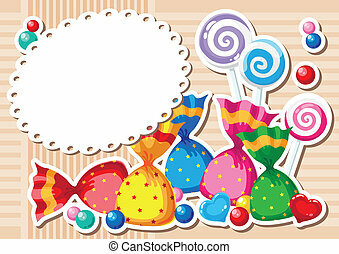 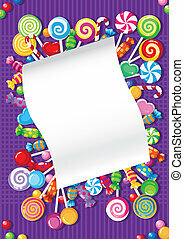 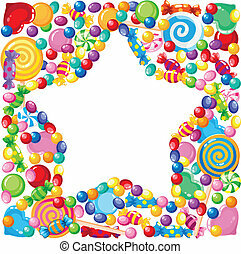 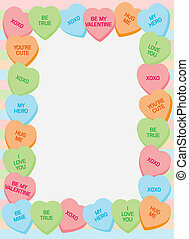 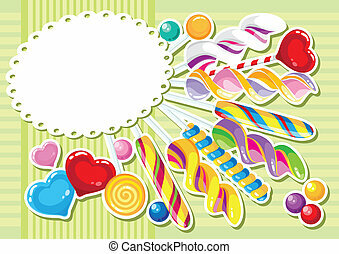 Border made of candy heart illustrations with popular phrases of love and fondness.